1. Who will get there first? 5. Write an equation to describe each person. 6. 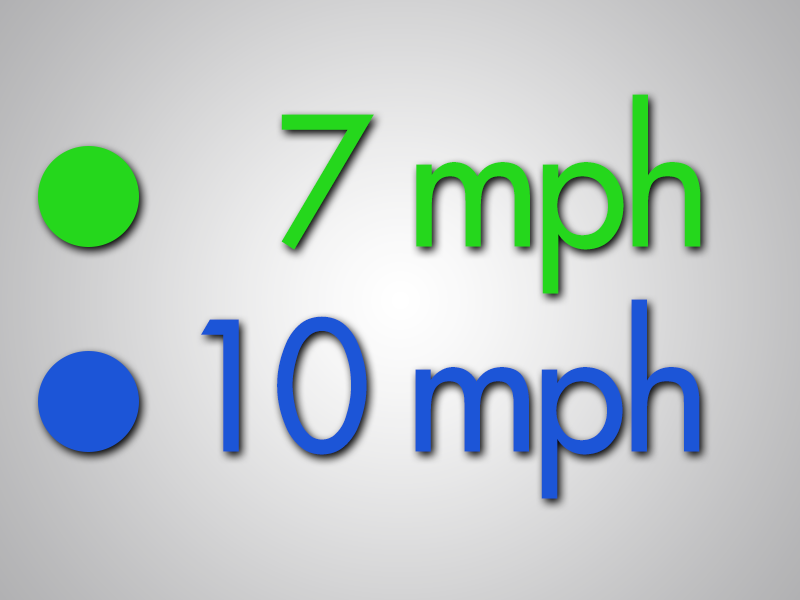 How fast would the green person have to walk in order to beat the blue person?